If you are a skinny guy trying to get big, you probably hate your extremely efficient metabolism that makes it so difficult to build muscle mass and keep it on. You’ve read thousands of articles designed for hard gainers and followed the advices of world class trainers and nutrition experts, but you still seem unable to put any real meat on your bones. One day, after seeing really disappointing bathroom scale numbers for the umpteenth time, you think “This is just impossible”. It’s no secret that the lightly-muscled, flat-chested skinny guy, also known as an ectomorph, is the ultimate underdog in the iron game. And in reality it is kind of impossible to change that, regardless of what those scrawny-to-brawny articles tell you. The extreme ectomorph physique, characterized by a delicate frame, long limbs that lack muscle mass and tiny joints, is not naturally powerful and athletic, and its only real advantage is in the inability to gain and retain body fat. In other words, the ectomorph has to work very, very hard for every ounce of muscle and every bit of strength he can gain. And even then, he’s constantly under the risk of losing almost everything he’s achieved. 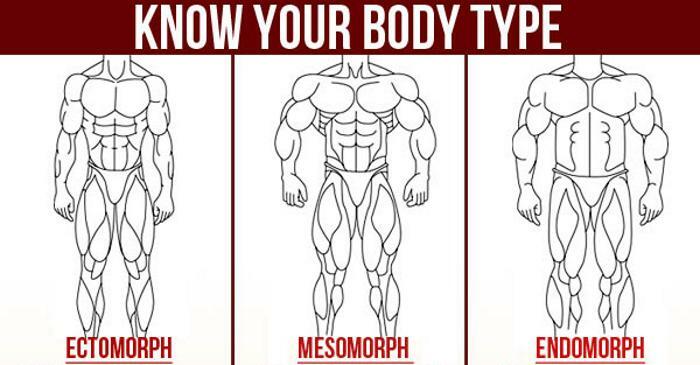 If you’re a typical ectomorph, you won’t magically wake up in a huge, powerful body just because you train three times more than your mesomorph friends do. You can’t change your frame, you will always look different than them and they will always make better gains in less time than you. You will always be the underdog. Now, is that a good enough reason for giving it all up and going back to your ‘skinny life’? Not really. But it’s a great reason to unhook yourself from stupid myths and age-old misconceptions about what the perpetually skinny must do if they want to gain size – they won’t help you become the best you can be because their sole aim is to sell more magazines. 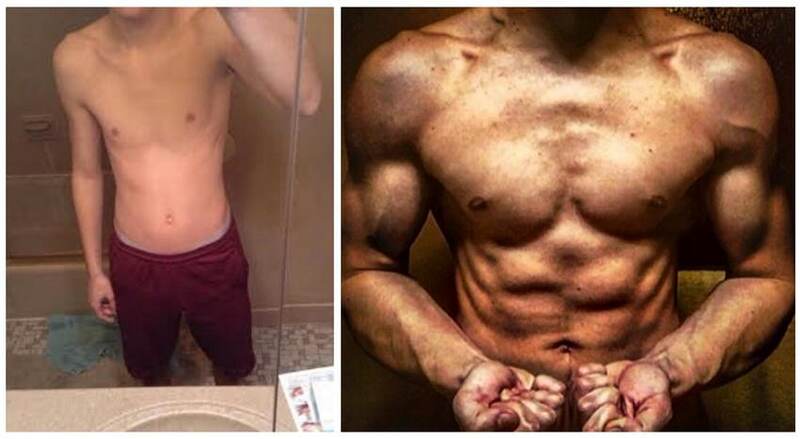 The only way an ectomorph can significantly improve his physique is by accepting his body type and turning his perceived disadvantages into unique powerful weapons of progress. Here is a more or less complete list of the most common myths you need to stop believing if you want to move from the dead spot, and the liberating truths that hide underneath them. #1. Don’t Train Too Often! According to bodybuilding wisdom, ectomorphs need to train less frequently than the average lifter with more favorable genetic traits. They’re thought to be fragile and breakable, and by training too often they will inevitably fall into the trap of overtraining and mess up their ability to recover. THE TRUTH: Overtraining does exist, but it’s usually reserved for elite athletes. If you’re an average hard gainer who doesn’t eat and rest enough, you might be experiencing overtraining-like symptoms, but that’s far from the truth. If anything, ectomorphs have a high metabolism that leads to a higher protein turnover rate, more protein synthesis and superior recovery ability. Instead of being afraid of high volume work, you should embrace it and support it with proper nutrition. The result will be growth at a much faster rate. You’ve probably been told many times that you need to always lift as heavy as possible and stick to the low rep ranges. Infrequent, heavy, low-volume training is all you need to encourage muscle growth, right? Sounds simple enough. THE TRUTH: While heavy weights are very important, the focus should be on achieving muscle hypertrophy and failure. 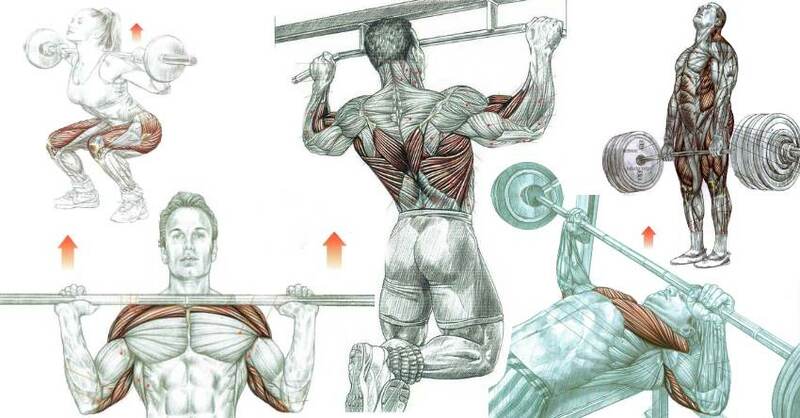 In order to stimulate optimal hypertrophy, your muscles have to be exposed to different stimuli that will push them to grow instead of just becoming stronger, and for that, you need to use a mix of ranges. Find your sweet spot where you train with enough volume to stimulate muscle growth without exceeding your recovery capabilities. This goes hand in hand with the rule of always lifting heavy. When working with heavy loads, you are supposed to take longer breaks than the usual between sets in order to fully regain your strength before engaging in another burst of max effort. THE TRUTH: Hypertrophy is best achieved with moderate rest periods of 1, 2 or 3 minutes. Taking more than 5 minutes of rest between sets will reduce your potential for hypertrophy. Think of it this way: if you want to get stronger faster, the best rest period is 3-5 minutes, and if you want to get bigger quicker, the best rest period is 1-2 minutes between sets. Shorter rest periods stimulate a greater production of anabolic hormones and increase blood flow to the targeted muscles. 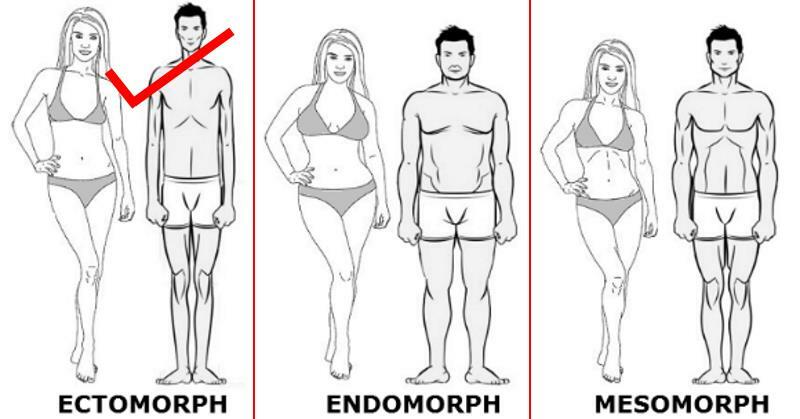 Your Body Type – Ectomorph, Mesomorph or Endomorph? 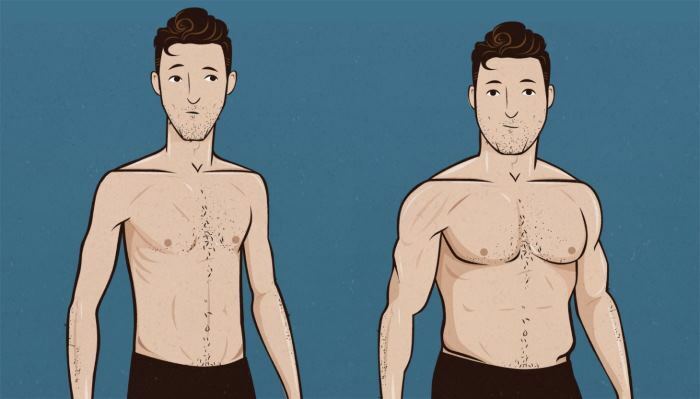 How To Build Muscle if You Are an Ectomorph ? A really great article. It’s about time that these myths were finally put to bed. 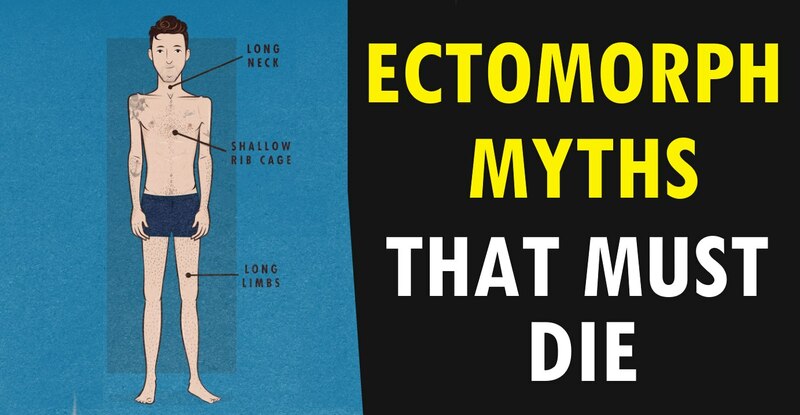 I used to describe myself as the stereotypical ectomorph. I’m 6 foot 5, and I was a very lean 70kg, not helped by a lifetime of cardio intensive sports. That was until I started to follow much of what is written here. I trainied hard with intensity. I did this through different forms of muscle stimulation (including heavy weights and isolation exercises), and, most important for me, I shifted my diet and started eating lots of clean and healthy food. If only I could find more time for sleep! Yes, I have to eat more than my non-ectomorph gym buddy, but it’s not difficult to add more blended oats into my protein shake, or add an extra 200g of sweet potato to a meal. I was able to put on 17kg in the space of 6 months (clean/with no external assistance, and I am over the age of 30). I’m now over 90kg, and my next target is to reach 100kg whilst not letting my body fat percentage get out of control (it’s currently around 13 percent, which I feel very comfortable with given that I am in a perpetual state of gaining). I will probably never think that I am big enough, and I’ll keep training and eating. Had someone told me 10 years ago that I could achieve this, based on the myths associated with ectomorphs, I would have thought them a lier. Keep up the good work and please keep informing people. 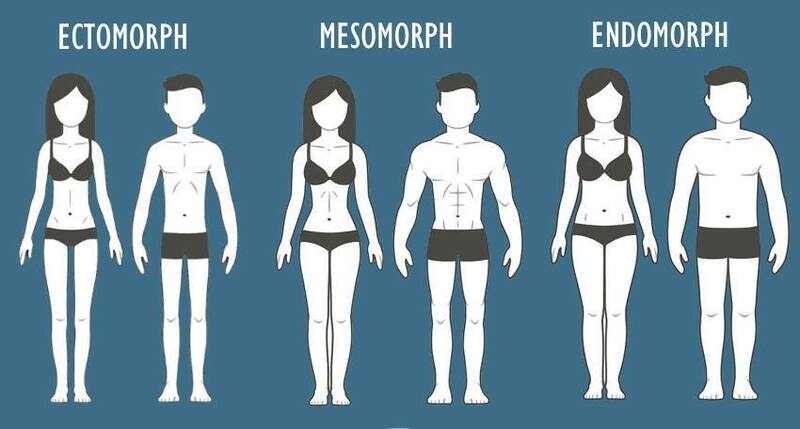 Perhaps it’s about time we moved away from these overly generalised body type descriptors? 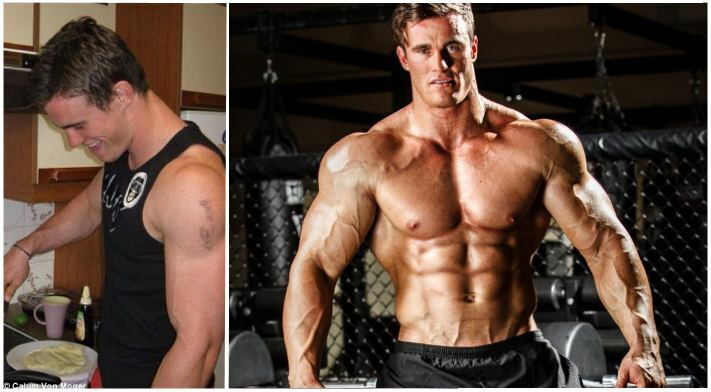 On this topic, I recall seeing a before and after picture of last year’s class one Mr universe, Josh Maley (6 foot 5). Again, he is another guy that would have been classed as an ectomorph, weighing less than 80kg at 19 years of age. Now he weights close to 140kg on stage, in his late 20s.